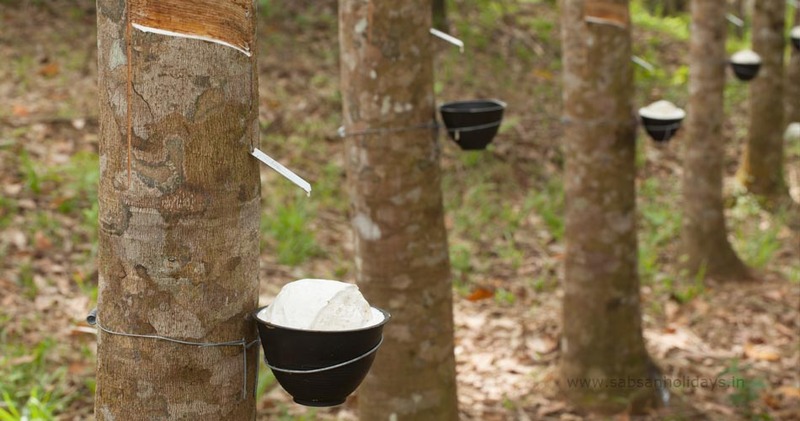 A considerate move from the government to remedy the lower price in rubber price by approving a ฿17 billion project for rubber planters and agricultural institutions. The project will support the agricultural institutions with ฿5 billion loans, using the fund from Bank for Agriculture and Agricultural Cooperatives. The bank will charge interest at a rate of 4%, while agricultural institutions only pay for 0.01% interest, and the government will cover the rest. The project period starts from December 1, 2018 to February 28, 2020. A compensation of ฿1,800/rai and not over 15 rai per person that owns the certificate of ownership in the area that have already been tapped. The total budget of this project is ฿17,512734,883, and there are two shares that will be benefited from this project, which are Thai Rubber Latex Corporation (Thailand) Public Company Limited (TRUBB) and Sri Trang Agro-Industry Public Company Limited (STA).